Where Honesty & Integrity Still Mean Something! If your looking for high quality work with the absolute best personal service, You have come to the right place. At Mountain West Window Cleaning we will give you the attention and personal service you have come to expect and enjoy. We offer the best in Class for all your window cleaning needs. 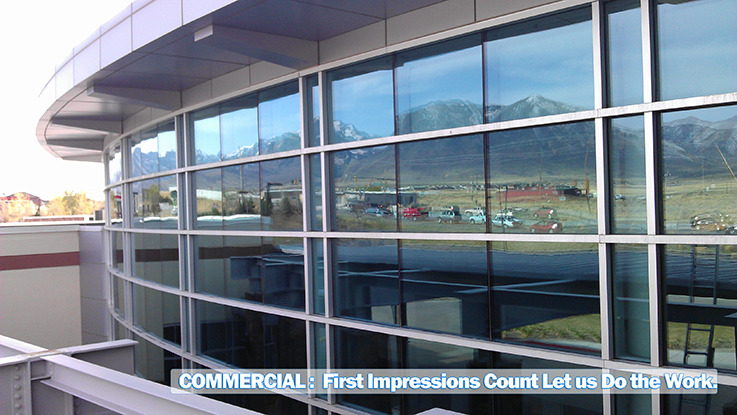 Mountain West Window Cleaning has operated in salt lake city since 1998. Find out about our organization, mission, our methods, and the results of our years in business. No matter how clean your building is. it will not appear clean with dirty glass. Our reliable technicians will take good care of you.